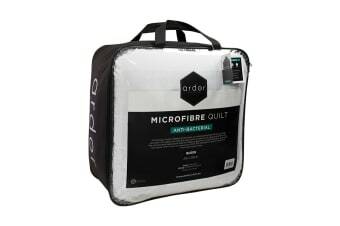 The ideal quilt for allergy sufferers. 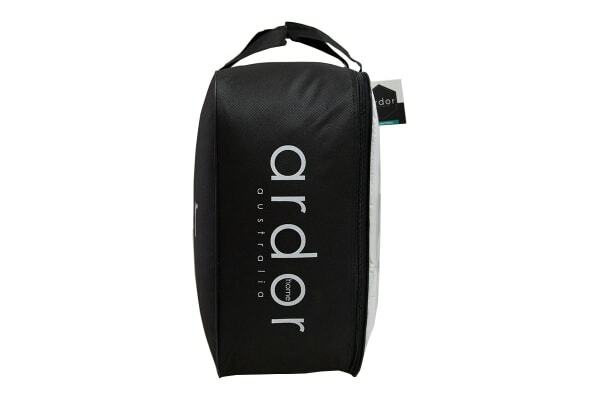 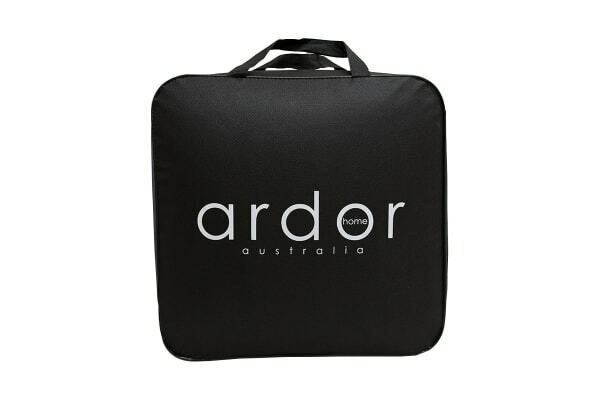 The Ardor 300GSM Anti-Bacterial Quilt (Double) is designed with an anti-bacterial treatment technology to help reduce the effects of allergies. The generous 300gsm fill makes for a fluffy all-season quilt.